Black 2016 Dodge Grand Caravan SXT !!! FWD 6-Speed Automatic 3.6L V6 24V VVT 2016 Dodge Grand Caravan SXT in Black, Grand Caravan SXT !! !, 3.6L V6 24V VVT, Black, 2 Row Stow `N Go w/Tailgate Seats, Alloy wheels, Front Bucket Seats, Quick Order Package 29R SXT. Hello, I would like more information about the 2016 Dodge Grand Caravan, stock# P4883. 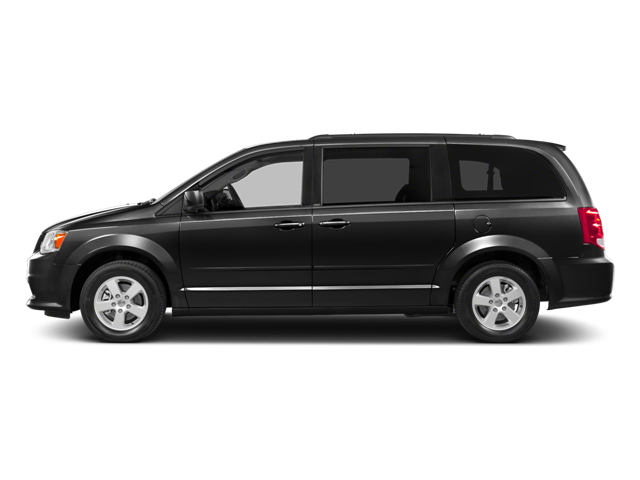 Hello, I would like to see more pictures of the 2016 Dodge Grand Caravan, stock# P4883.